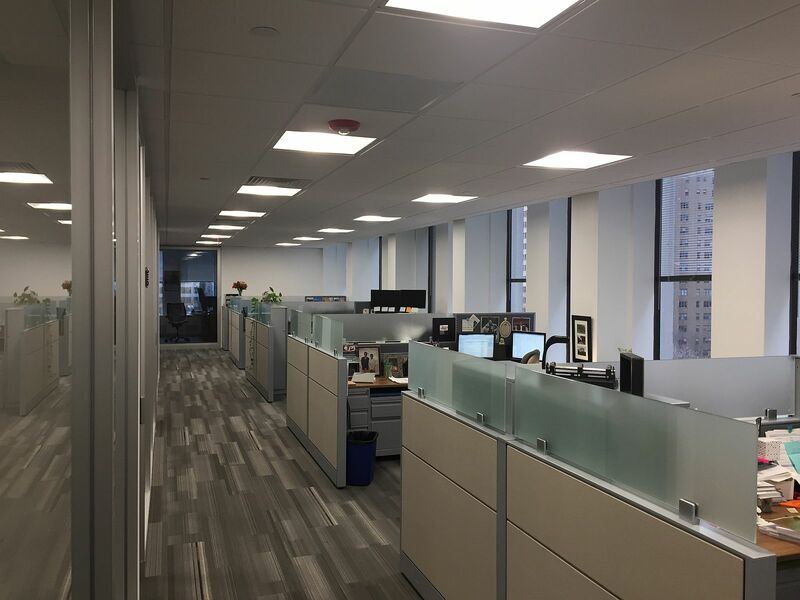 Our office fit-out project with JEVS Human Service included the complete renovation of their existing 15,500 square-foot office space on Rittenhouse Square. The office was reconfigured to create an open and collaborative space. 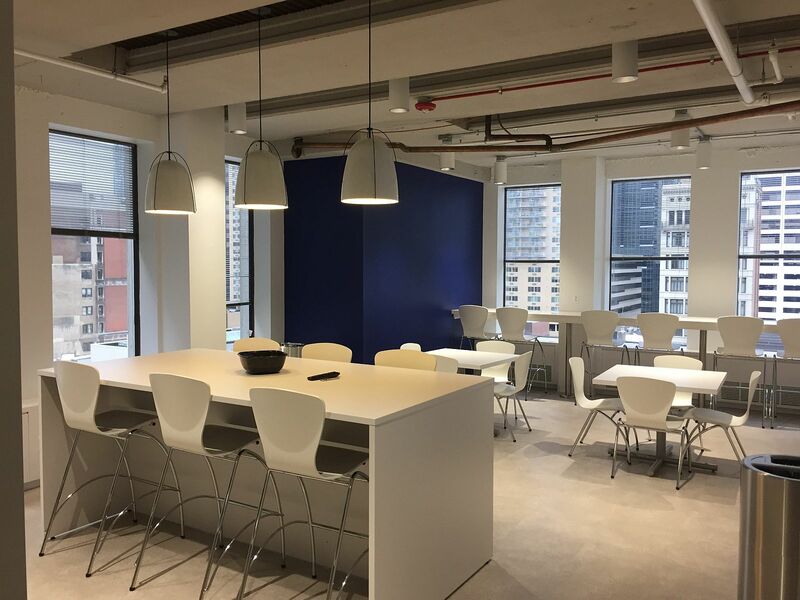 The construction project also entailed consolidating several divisions into their headquarters, and we helped ease the process by overseeing and coordinating all of the consultants involved in the office renovation. We represented the tenant’s interests and the landlord held the construction contract. As such it required, five separate moves and two separate construction phases.